Want to protect your new LED lights? In some states (check local laws) off-road lights require covers while driving on regular roads. 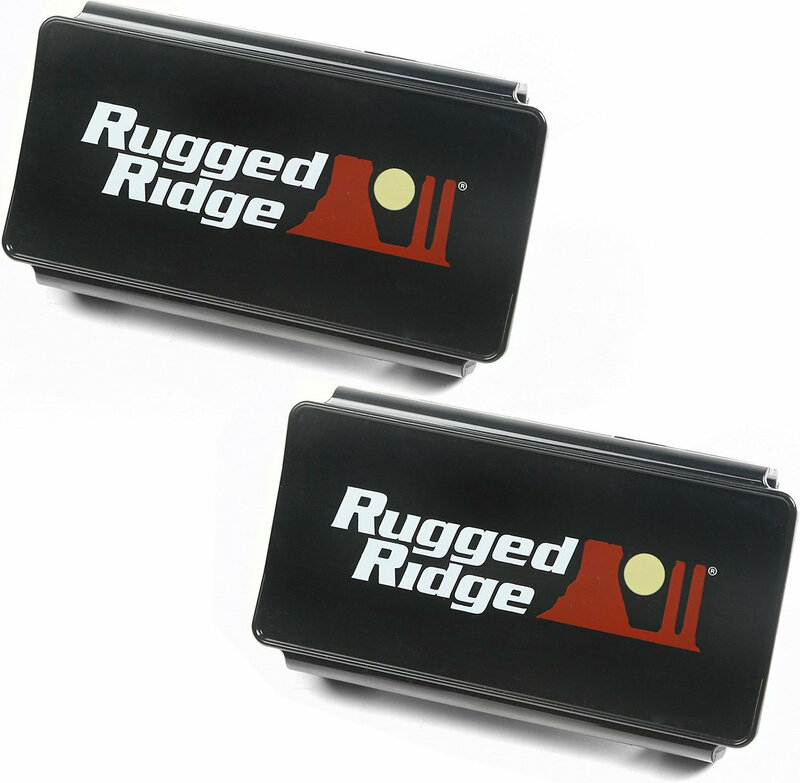 These black plastic LED Light Covers from Rugged Ridge are specifically designed to protect your 13.5-inch LED bar. Easily snaps on and off for quick access.